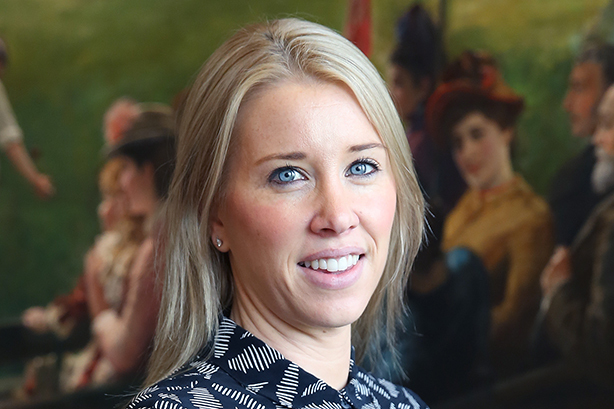 The Marylebone Cricket Club (MCC) has appointed Lauren Best as head of media and communication. Lauren Best arrives at the MCC comms crease ahead of a World Cup and the Ashes. Best previously headed up the PR and social media at the Lawn Tennis Association and was previously agency side at H+K Strategies, The Red Consultancy and Popcorn PR. Her remit at MCC will cover corporate and internal communications, PR and media. She will report directly to chief executive and secretary, Guy Lavender, and will sit on the executive management board. Her appointment comes ahead of the ICC Cricket World Cup in England & Wales next year where Lord's will host the final and four group fixtures. The club will also host two England test matches next year, including the Ashes. The MCC is the owner of the spiritual home of English cricket, Lord’s Cricket Ground, and the guardians of the laws and spirit of the game.